Did you know that Colorado Gives Day, a 24-hour online fundraising initiative created by Community First Foundation and FirstBank, has helped raise more than $37 million for state nonprofits in only three years? Proceeds from Colorado Gives Day help provide education, research, food and shelter — and among a myriad of other benefits and services — to people in need across the state. Junior Achievement (JA), an organization near and dear to our heart, is one of the many Colorado Gives Day beneficiaries and a longtime partner of FirstBank. JA is the world’s largest organization dedicated to inspiring and preparing young people to succeed in a global economy and thrive in the 21st century workplace. JA also works to instill an understanding of personal financial literacy and has long been impacting students. To help, FirstBank employees often volunteer and teach courses on financial literacy and responsibility. It’s something we enjoy thoroughly. 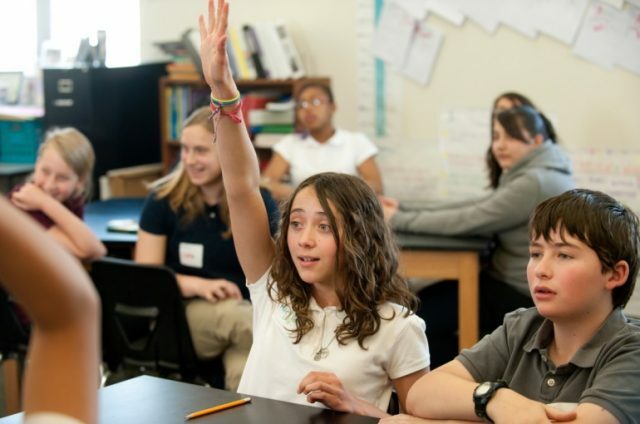 During the 2011/2012 school year alone, JA reached more than 100,000 students throughout Metro Denver, Northern Colorado and Southern Wyoming. So, please join us in congratulating them for their hard work and continued success in educating and motivating our youth!